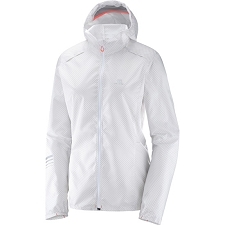 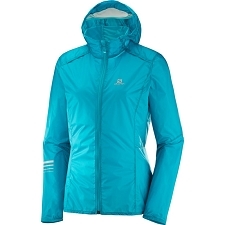 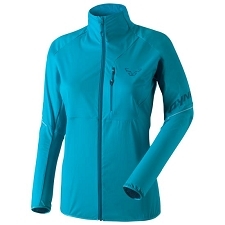 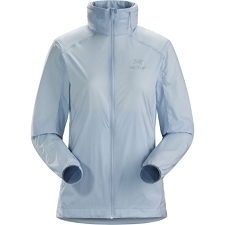 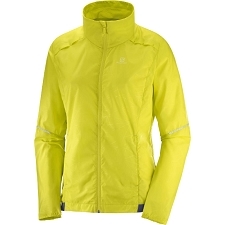 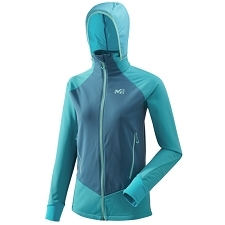 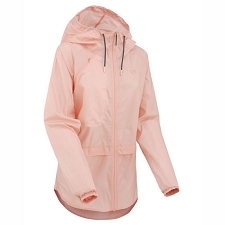 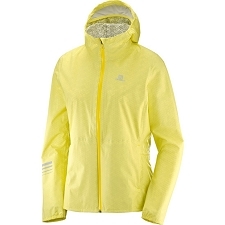 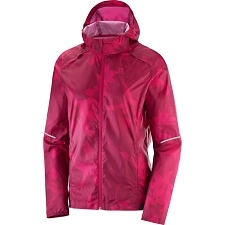 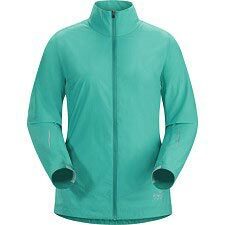 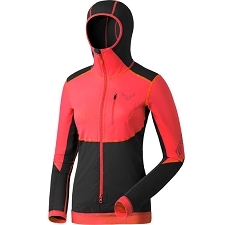 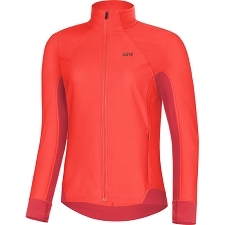 Women's jacket for mountain skiing specifically designed to achieve a good level of breathability, resistance to abrasion and good freedom of movement. 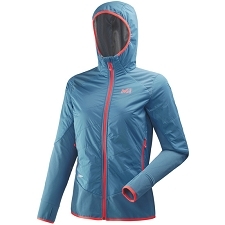 To achieve this, very strong and elasticated fabrics have been combined. 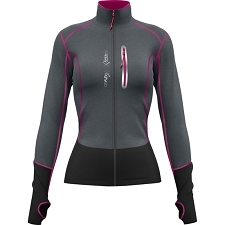 Made of Vueltex Knit fabric, it fits perfectly to the body, offering great freedom of movement. 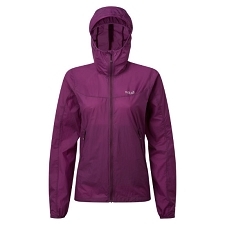 The back, as well as the areas most exposed to friction and wear, are reinforced with extra resistant materials. 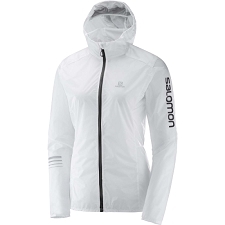 In this way, a lightweight and comfortable ski jacket has been achieved, making it ideal for fast climbs in mild climates. 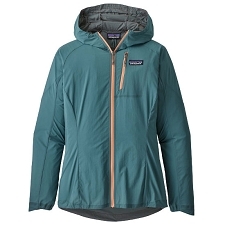 It has two large chest pockets with zip closures and easy access. 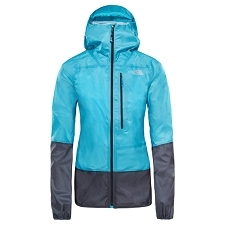 The chest pockets are also very practical with regards to regulating moisture when climbing, should extra ventilation be needed. 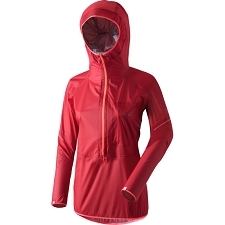 A lycra hood, providing a snug and comfortable is included. 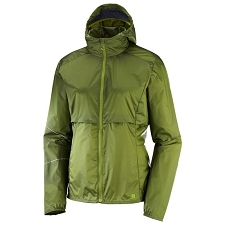 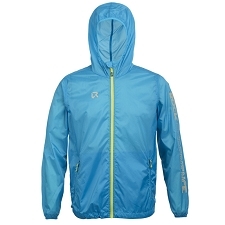 The Pierra Menta Jacket is lightweight and very comfortable. 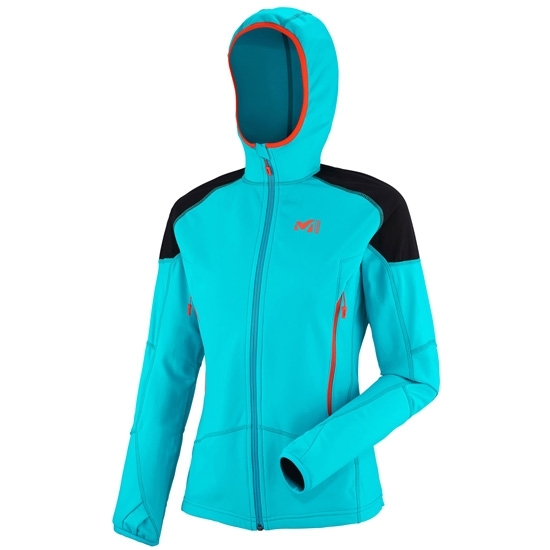 Perfect to wear with additional layers for downhill or when the weather worsens. 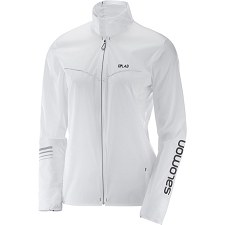 When climbing, the comfort and freedom this jacket provides is unmistakable. 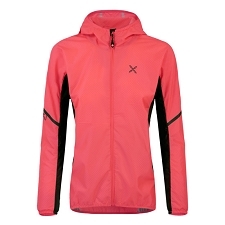 Made of Vueltex fabric Knit, 85% polyamide, 15%, Elastane mix. 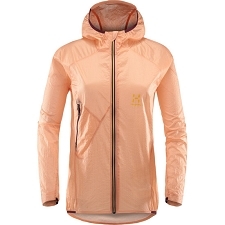 The back is composed of Bi Extensible 4 elastic. 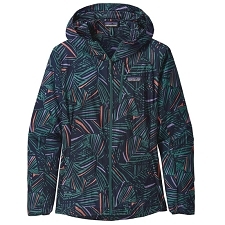 Specifically designed to adapt to the female anatomy. 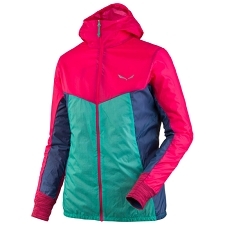 Customer Opinions "Pierra Ment Jacket W"